Kesari takes an impressive opening on Holi followed by a fair weekend. 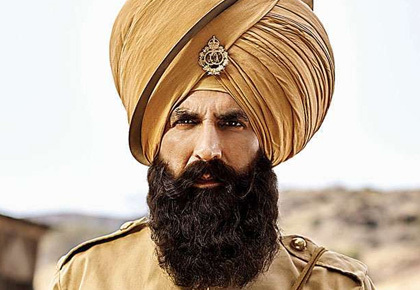 But the audience is unfamiliar with the subject and the film's length are its biggest drawbacks, and limits Kesari to average. Mard Ko Dard Nahi Hota is below average. Cast: Akshay Kumar, Parineeti Chopra. 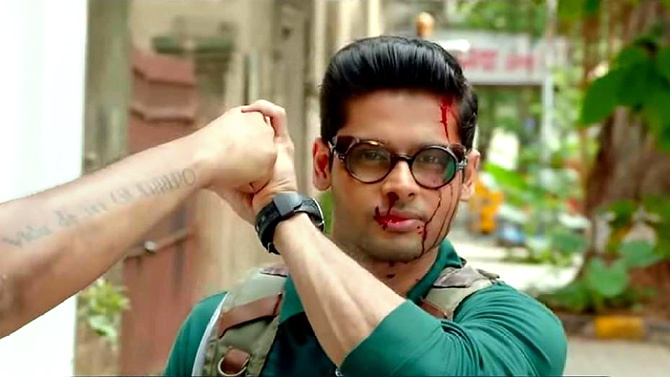 Cast: Abhimanyu Dassani, Radhika Madan. What works: Well directed film. Box Office verdict: Below average. 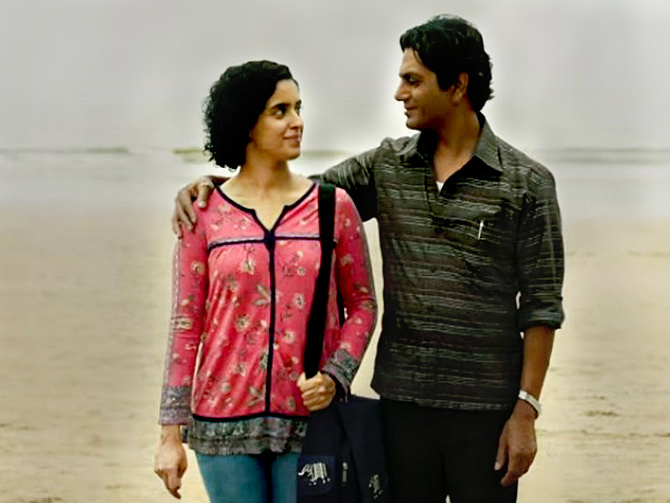 Cast: Nawazuddin Siddiqui, Sanya Malhotra, Geetanjali Kulkarni, Sachin Khedekar, Vijay Raaz, Jim Sarbh. What works: Well-directed, novel story, strong performances. 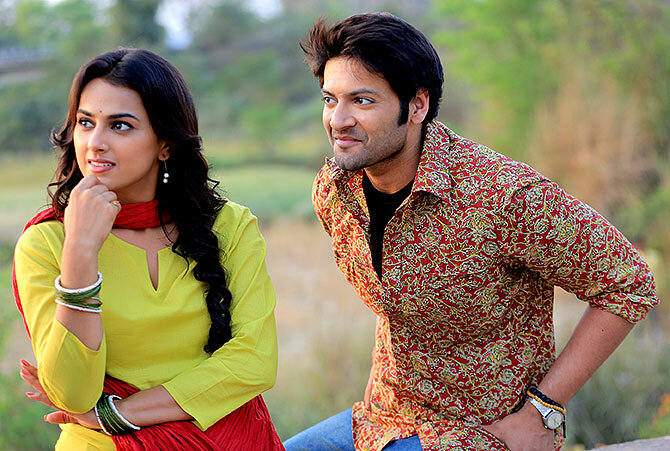 Cast: Ali Fazal, Shraddha Srinath, Ashutosh Rana, Reecha Sinha, Sanjay Mishra, Sikandar Kher, Tigmanshu Dhulia. Cast: Amitabh Bachchan, Taapsee Pannu, Amrita Singh, Manav Kaul, Tony Luke. What works: Has all the ingredients for a suspense thriller. What doesn't: Malayalam actor Tony Luke. 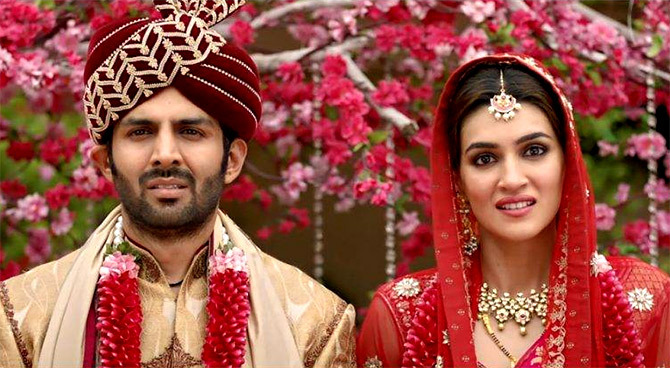 Cast: Karthik Aryan, Kriti Sanon, Aparshakti Khurana. What works: Has all the ingredients to be a hit. What doesn't: Lame formula film. Cast: Sushant Singh Rajput, Ranvir Shorey, Bhumi Pednekar, Manoj Bajpaiyee, Ashutosh Rana. 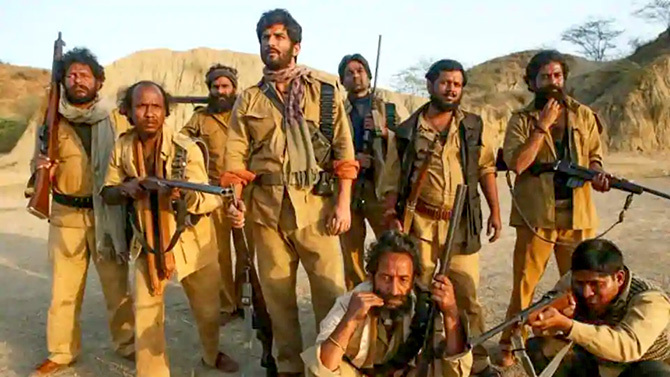 What works: Terrific performances, stark, stirring tale of dacoits. What doesn't: May seem too bleak. Cast: Ajay Devgn, Madhuri Dixit, Arshad Warsi, Javed Jaferi, Anil Kapoor, Riteish Deshmukh, Sanjay Mishra, Johnny Lever. What works: Madhuri and Anil Kapoor. What doesn't: Bad performances by the rest of the cast, lack of story and jokes, clumsy VFX . 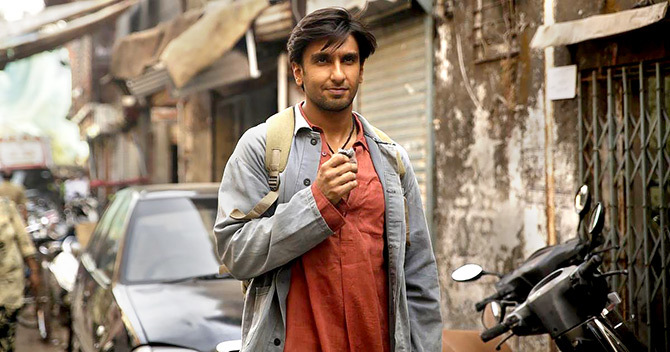 Cast: Ranveer Singh, Alia Bhatt, Kalki Koechlin, Siddhant Chaturved, Vijay Raaz, Amruta Subhash, Vijay Maurya. What works: Ranveer Singh, Alia Bhatt, Vijay Raaz, Siddhant Chaturvedi. 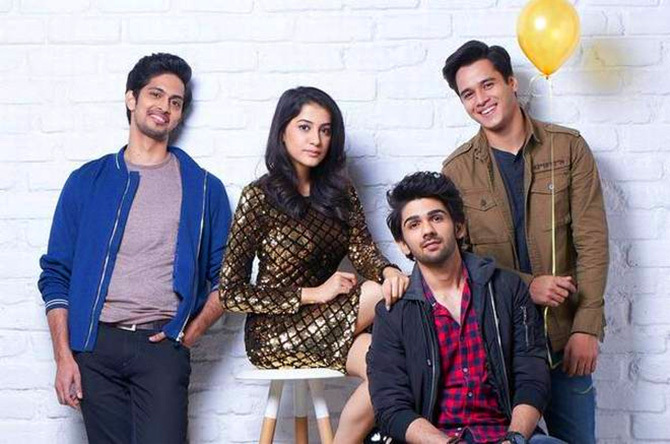 Cast: Prit Kamani, Simran Sharma, Anshuman Malhotra, Tushar Pandey. What works: Okay performance by the three male actors. What doesn't: Repetitive drama and super slow film.